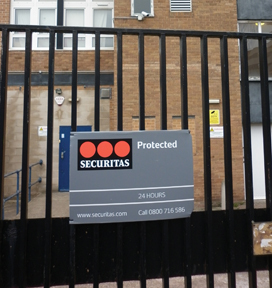 Securitas has acquired the installer Allcoopers Ltd and its subsidiaries. Allcooper Group installs and maintains security and fire systems, with a head office in Gloucester and bases in the West Midlands and London W1 and around 100 employees; and annual sales of around £7m. Securitas, estimating Allcooper’s value at £6m, says that the electronic security portfolio of long-term customers will support it in its pursuit of its strategic objectives. 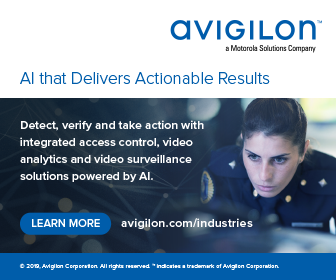 Allcooper will operate under the Securitas brand by the end of 2019. Allcooper was founded by father and son, Gary and Gerard Cooper in 1987. They were joined shortly after by Gerard’s brother, Roman Cooper, who became the company’s first apprentice. The National Security Inspectorate (NSI) Gold-accredited firm moved to a new home at Kingsholm near the city’s rugby ground in 2017. It had branched out from its electronic alarm beginnings having made acquisitions of its own and going into consultancy, for high net-worth individuals. Securitas which operates in 59 markets stresses its six Protective Services: On-site Security, Mobile Security, Remote Security, Electronic Security, Fire and Safety Specialist Services and Corporate Risk Management.